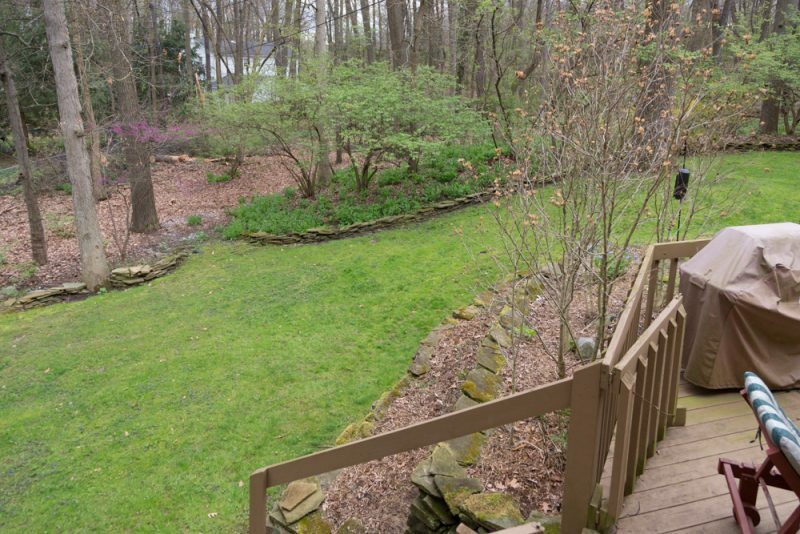 This beautiful hidden gem with convenient location is a great escape. 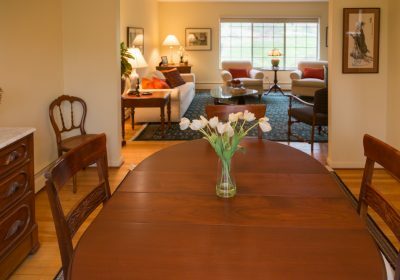 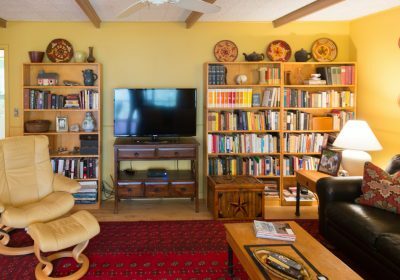 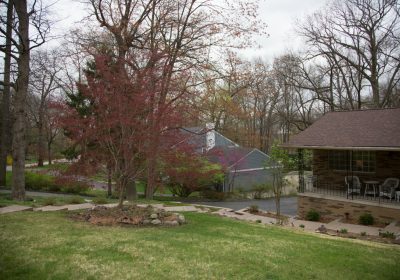 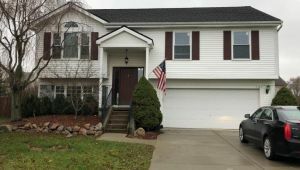 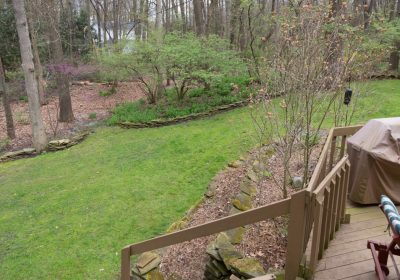 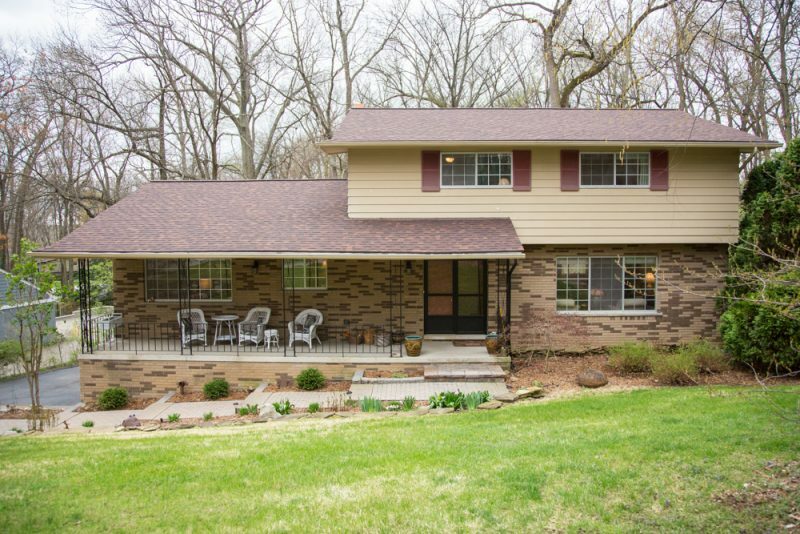 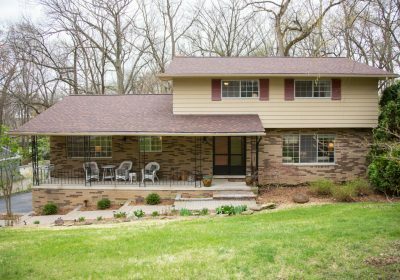 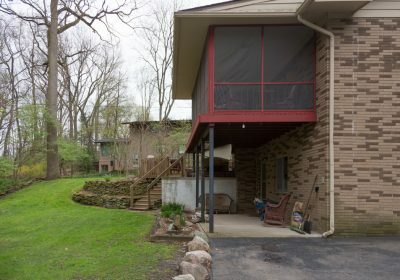 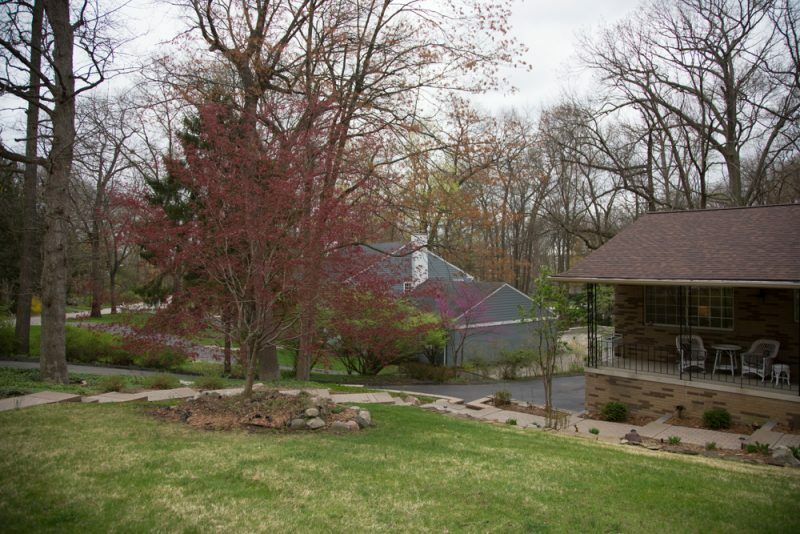 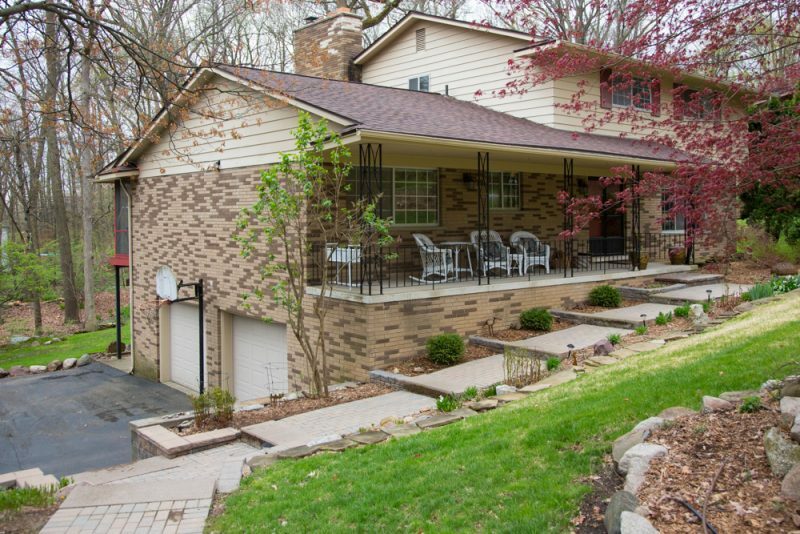 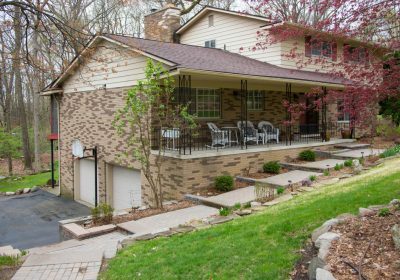 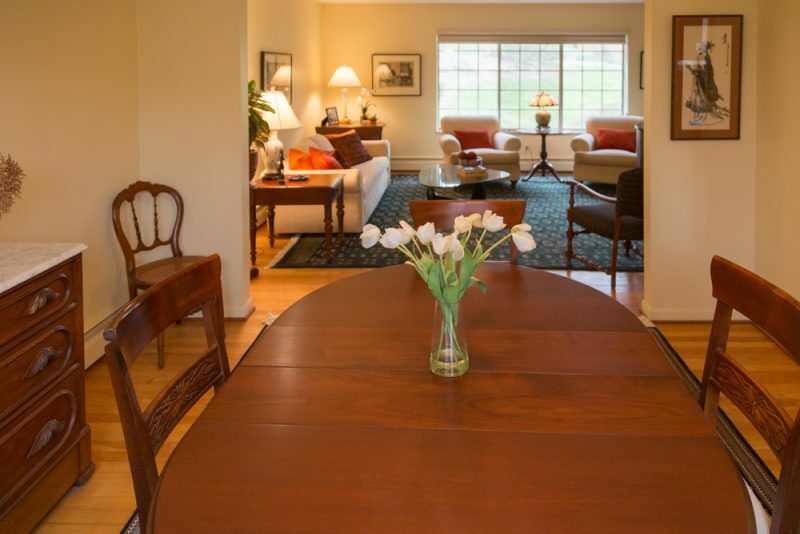 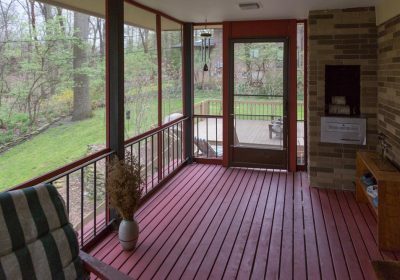 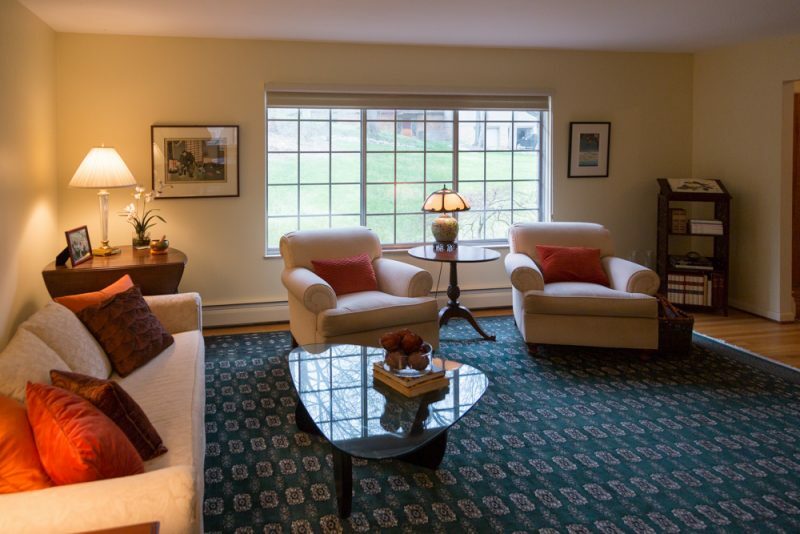 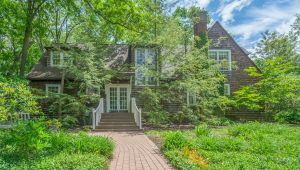 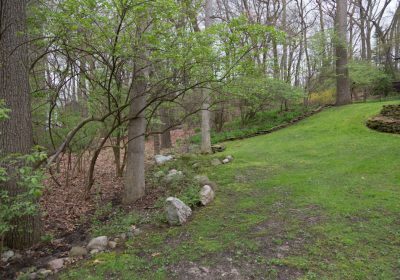 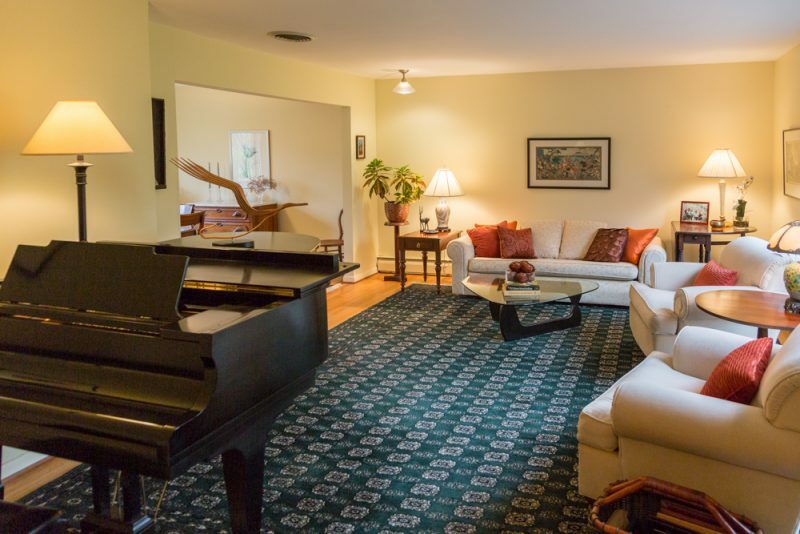 Beautifully Landscaped Hillside Setting In The Heart of Ann Arbor Hills, This Terrific Home Has It All! 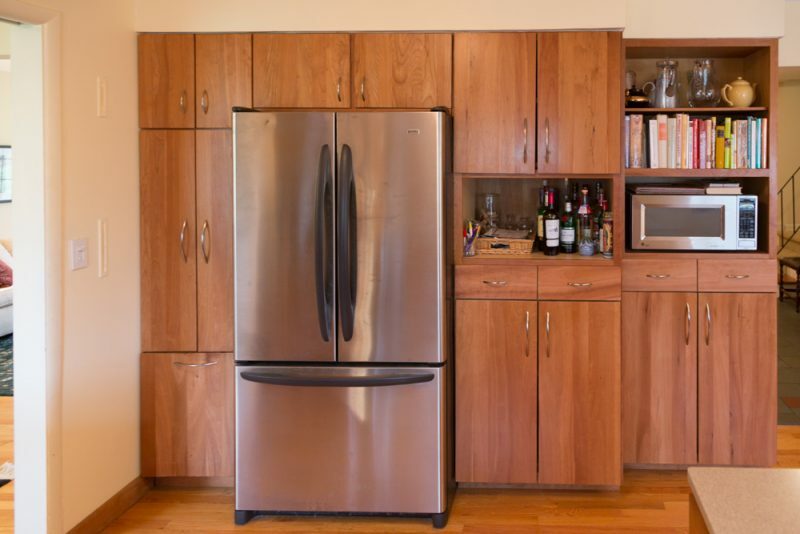 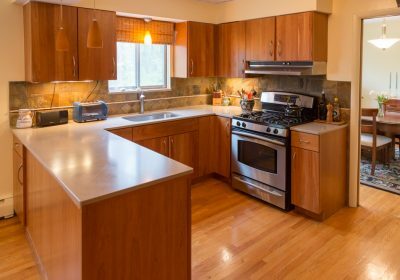 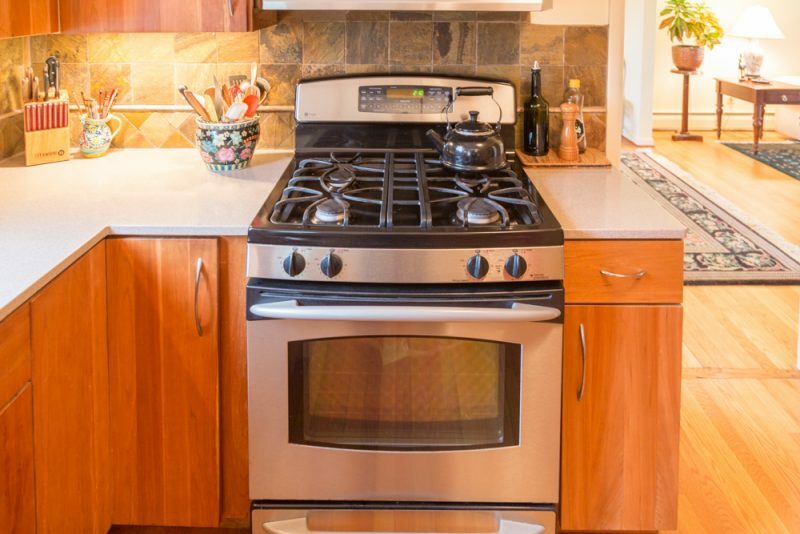 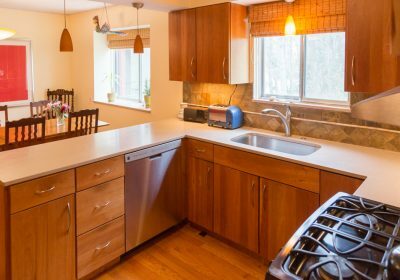 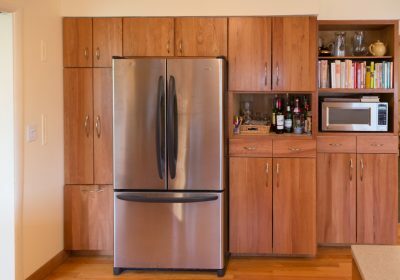 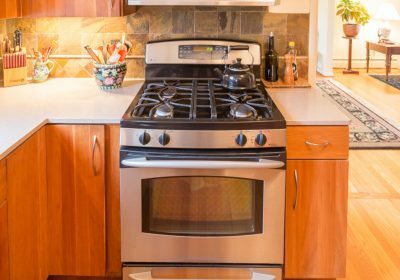 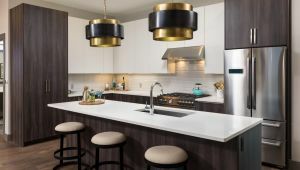 Grand Proportions And Hardwood Floors Grace The Ground and Second Floor, Renovated Cherry Kitchen With Corian, Slate Backsplash, And Stainless appliances, And Family Room With Wood-burning Fireplace. 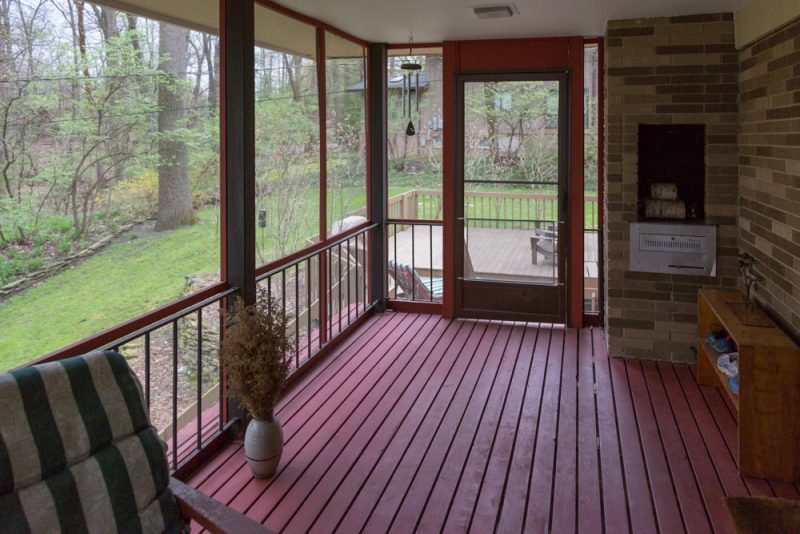 A charming Screened Porch that Feels Like a Tree House in the Woods. 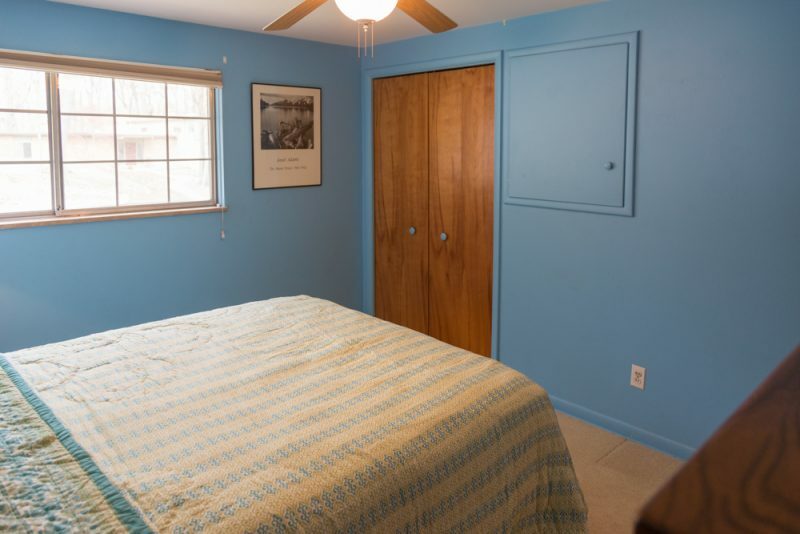 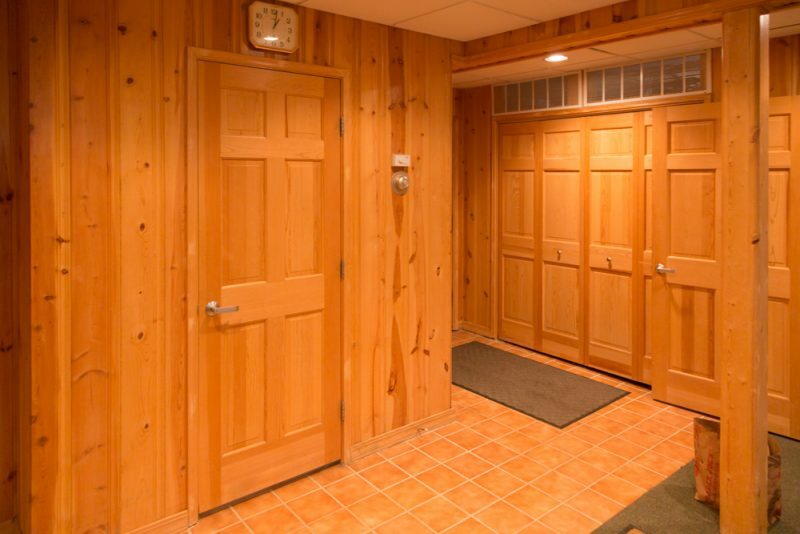 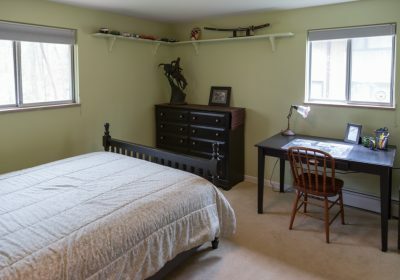 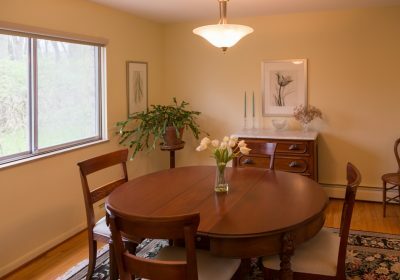 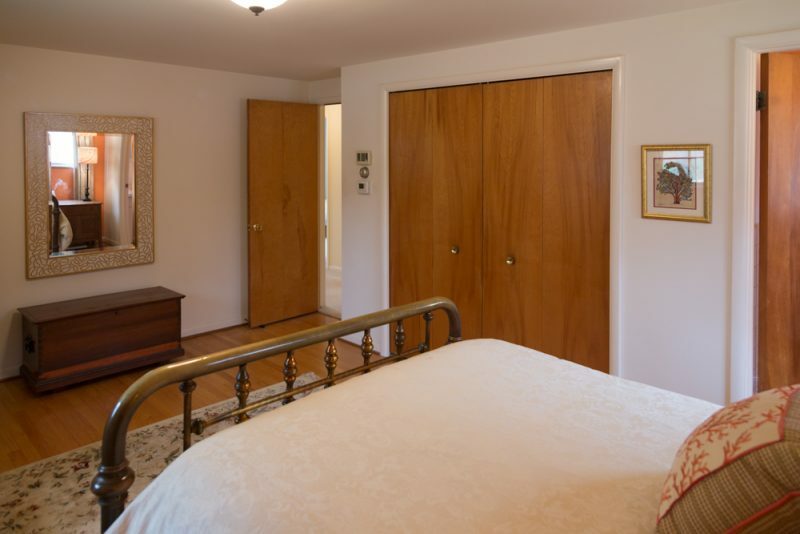 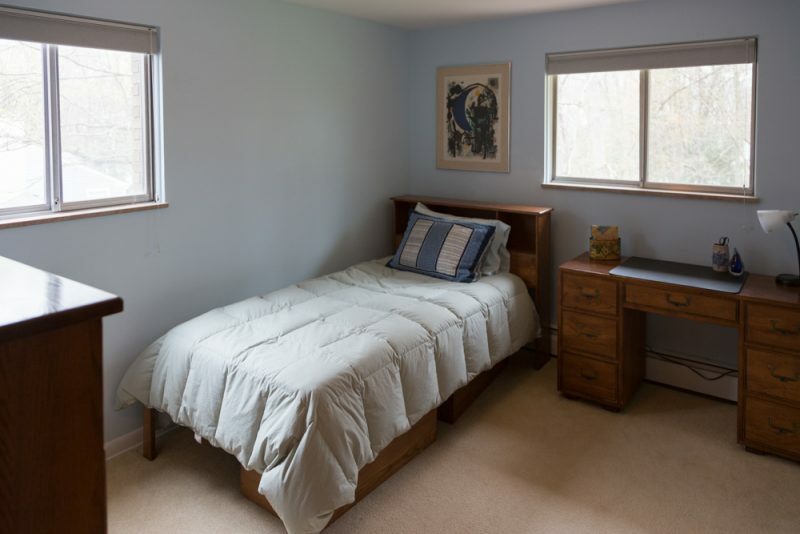 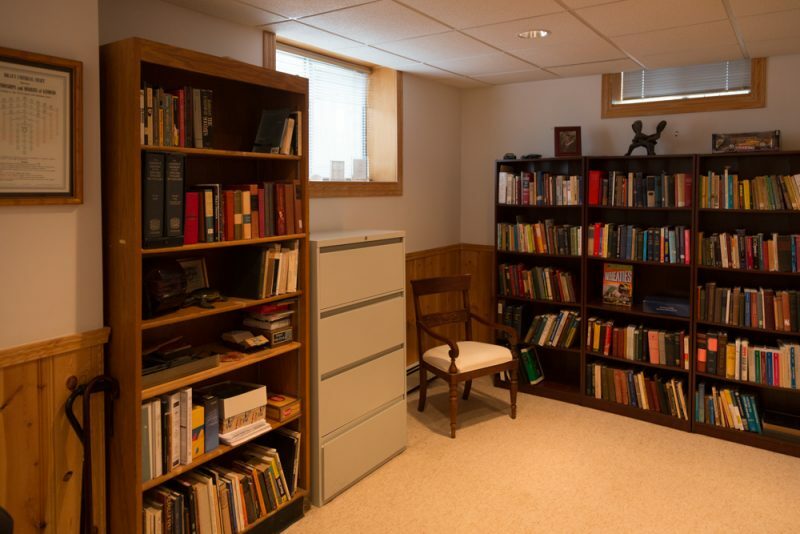 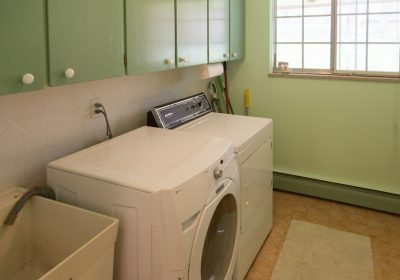 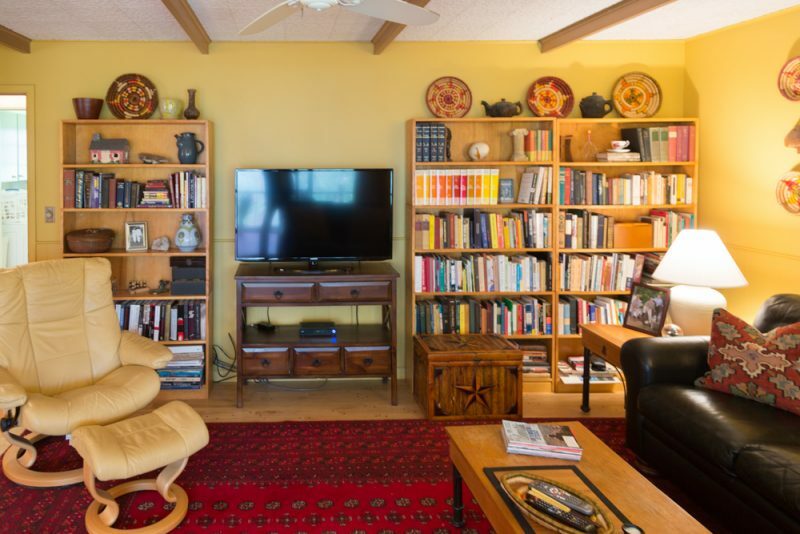 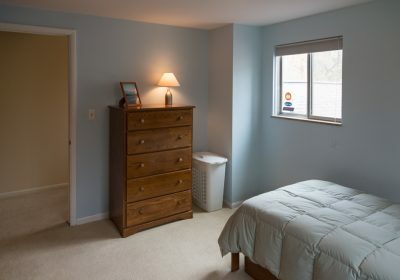 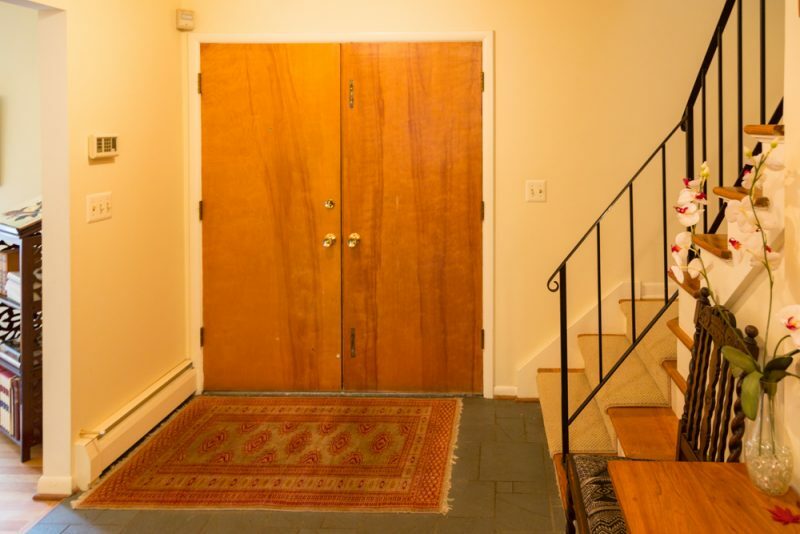 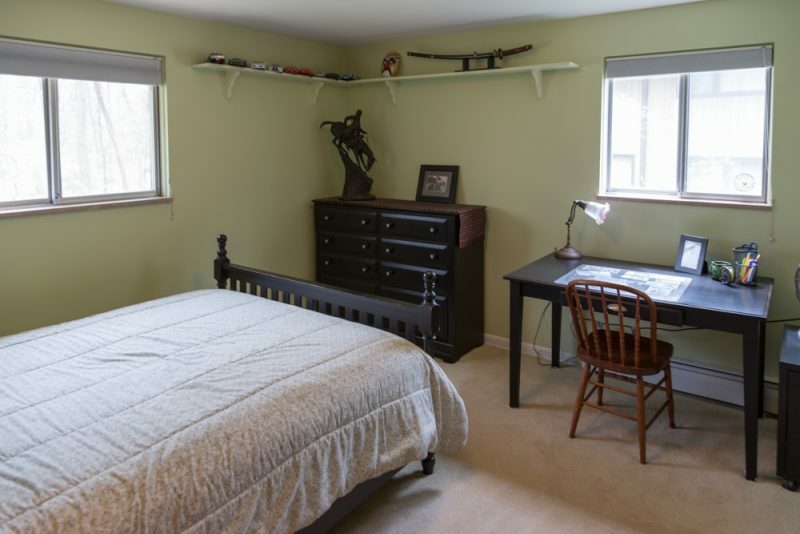 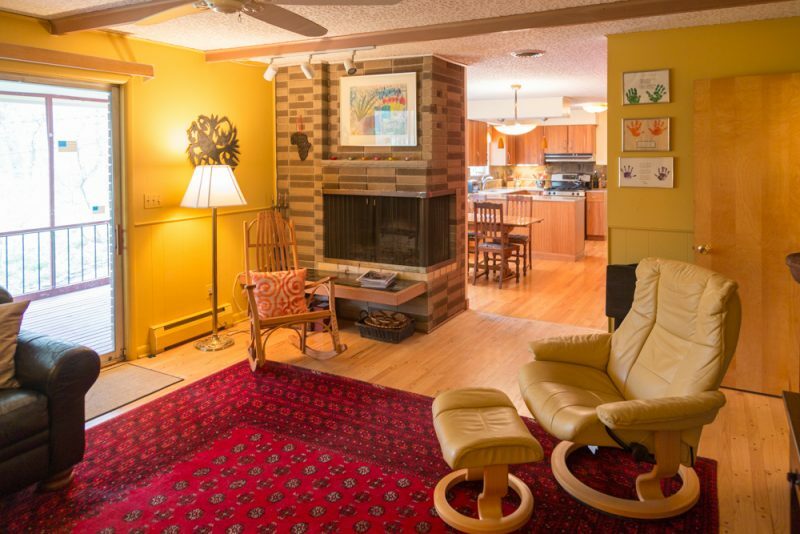 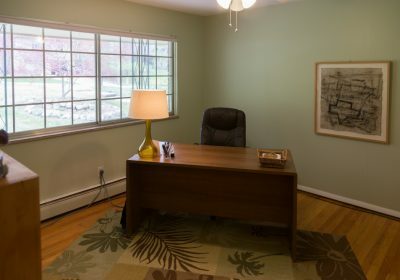 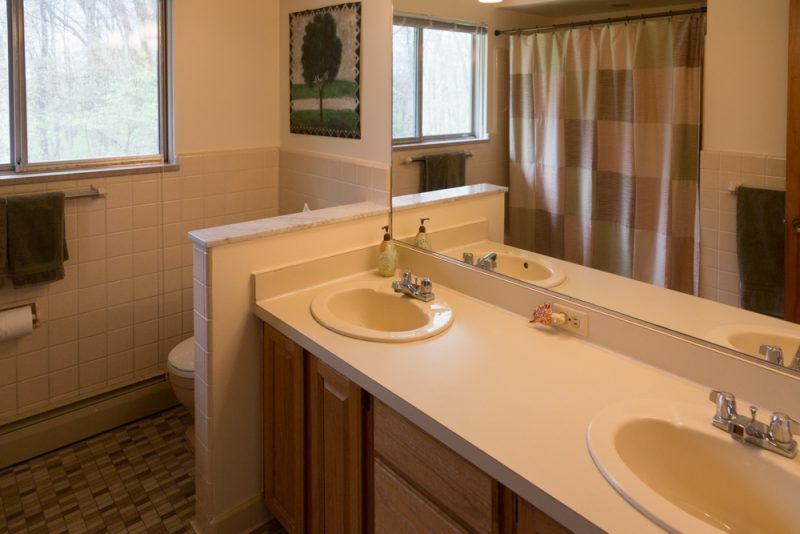 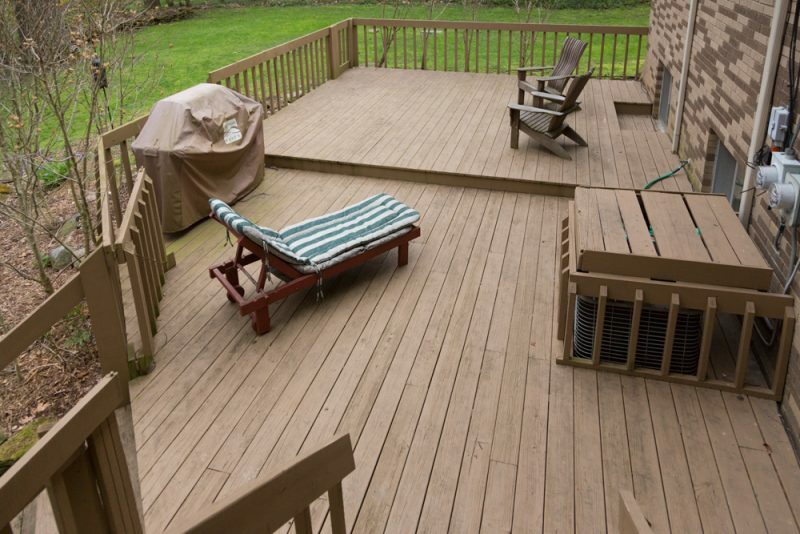 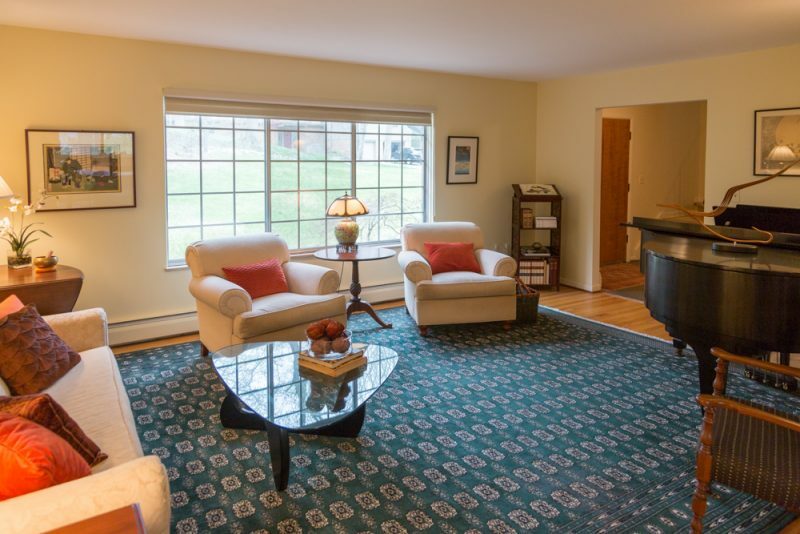 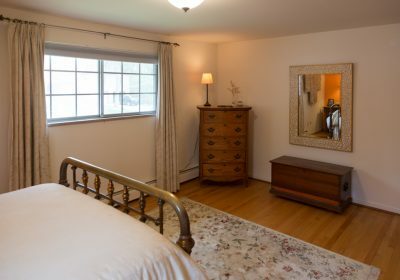 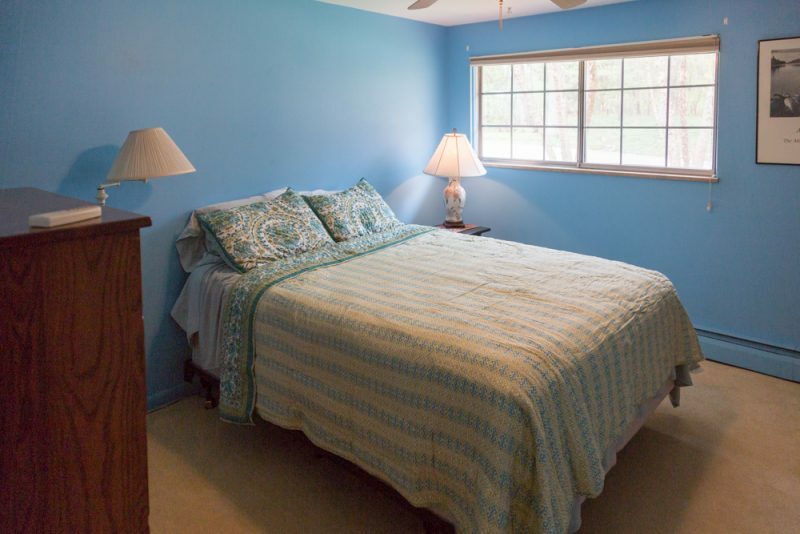 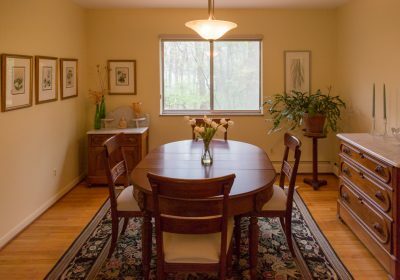 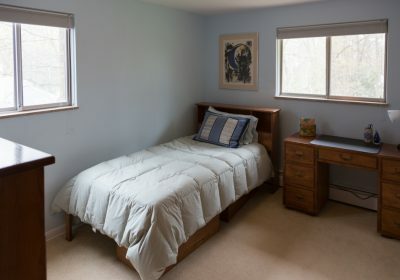 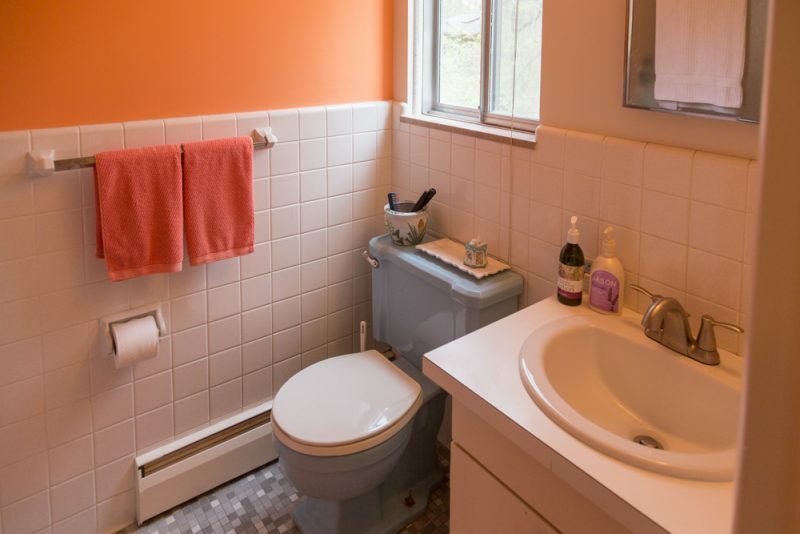 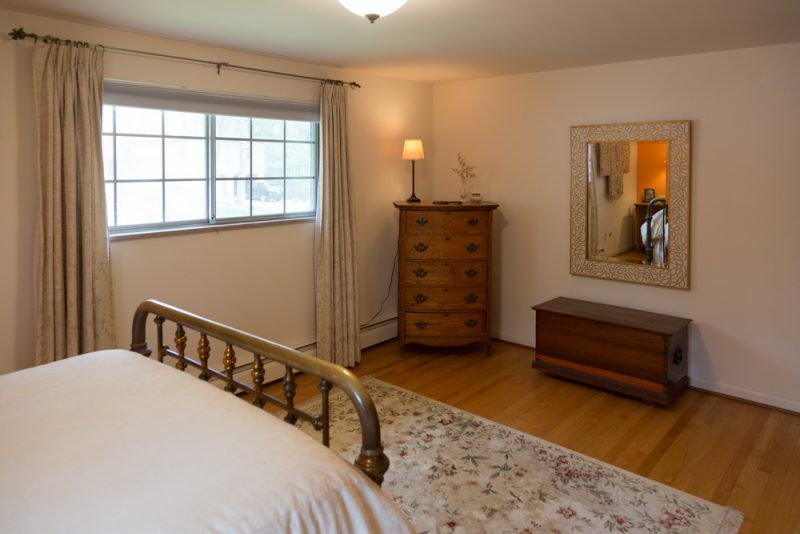 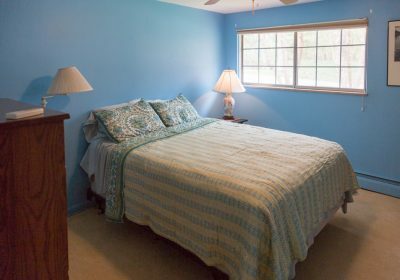 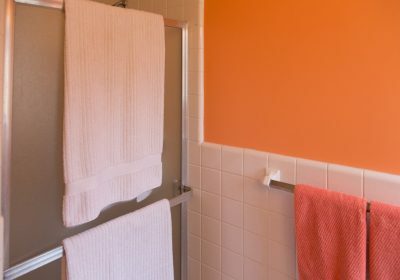 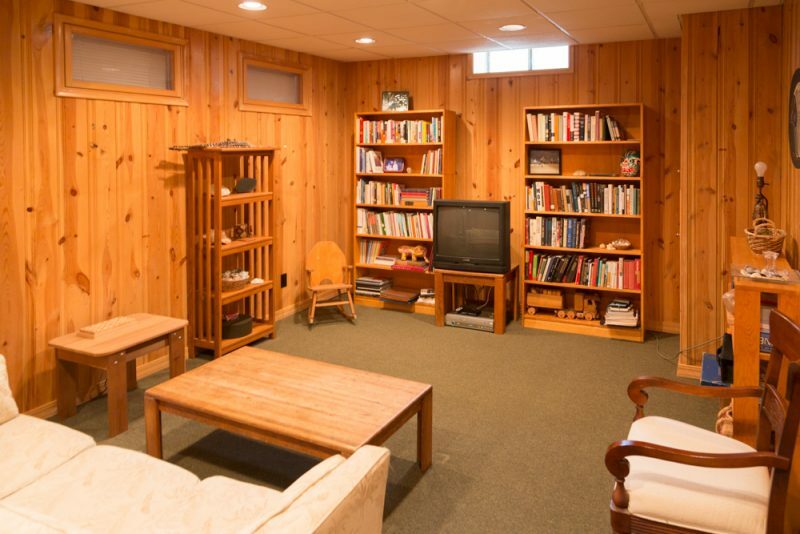 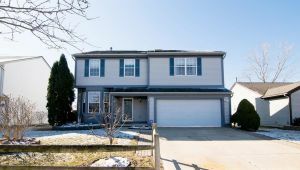 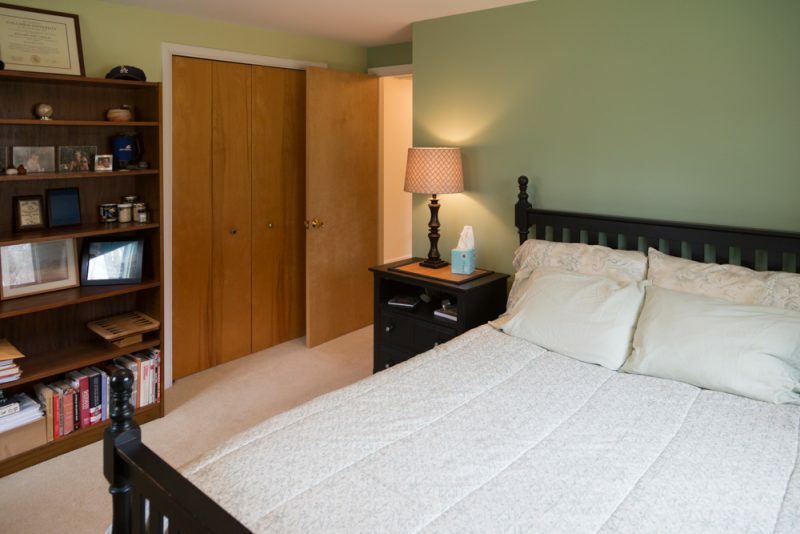 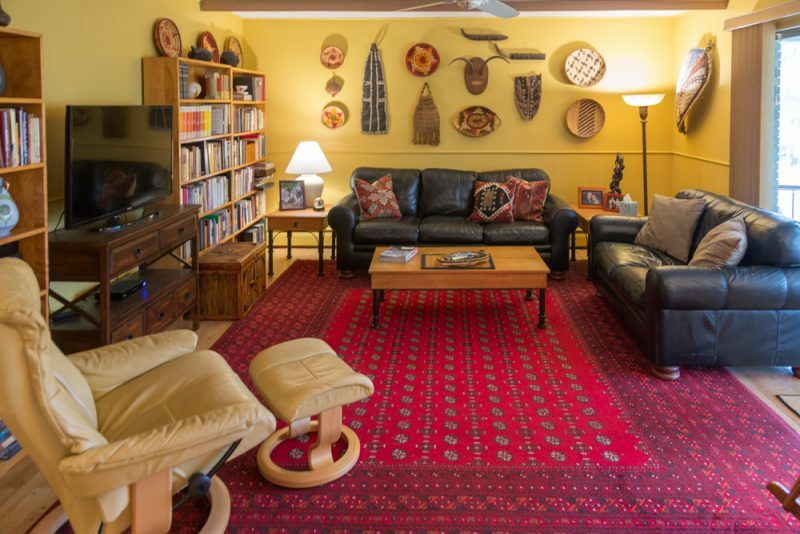 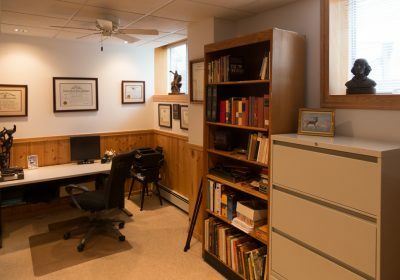 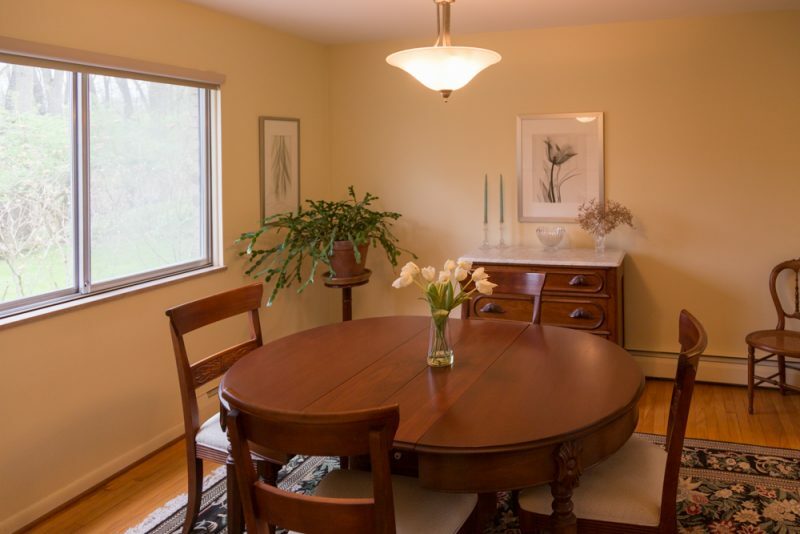 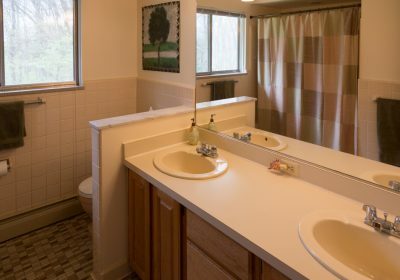 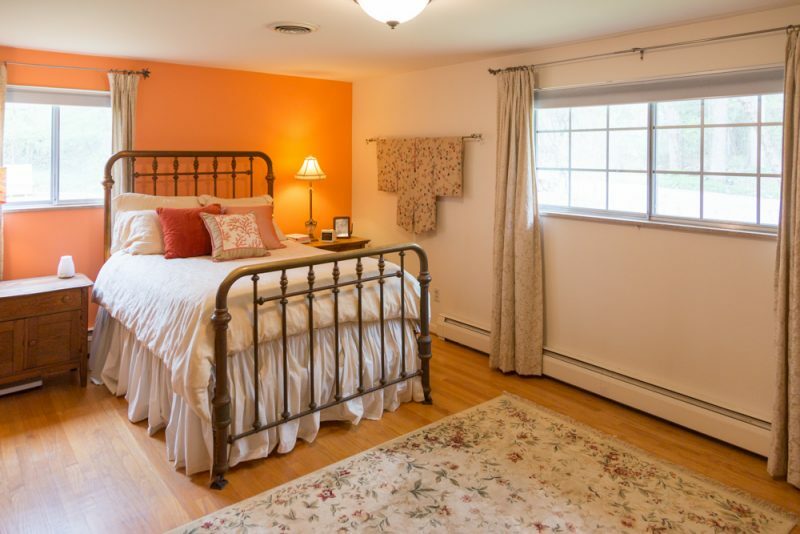 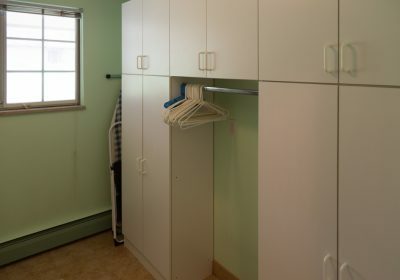 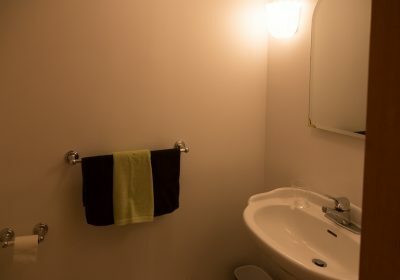 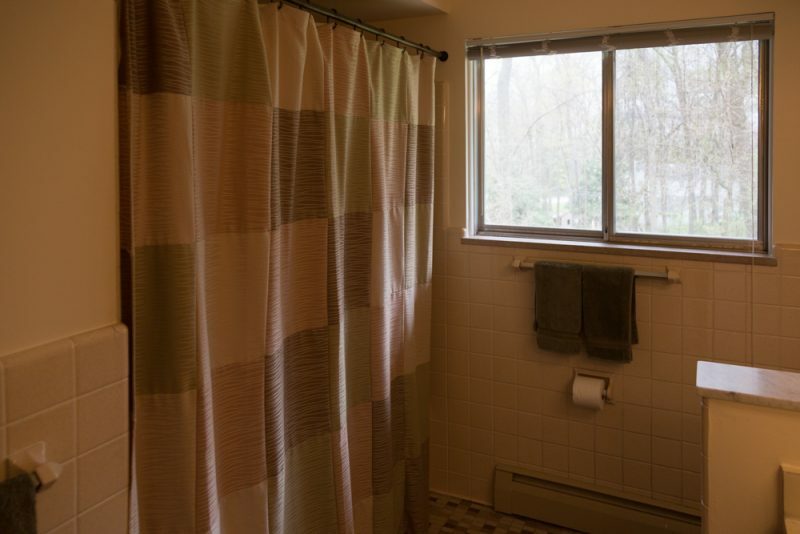 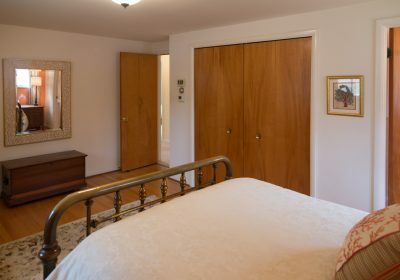 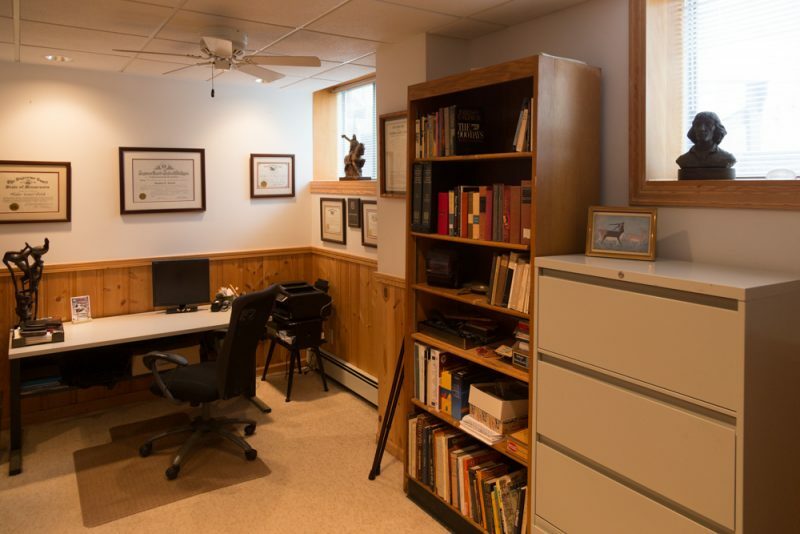 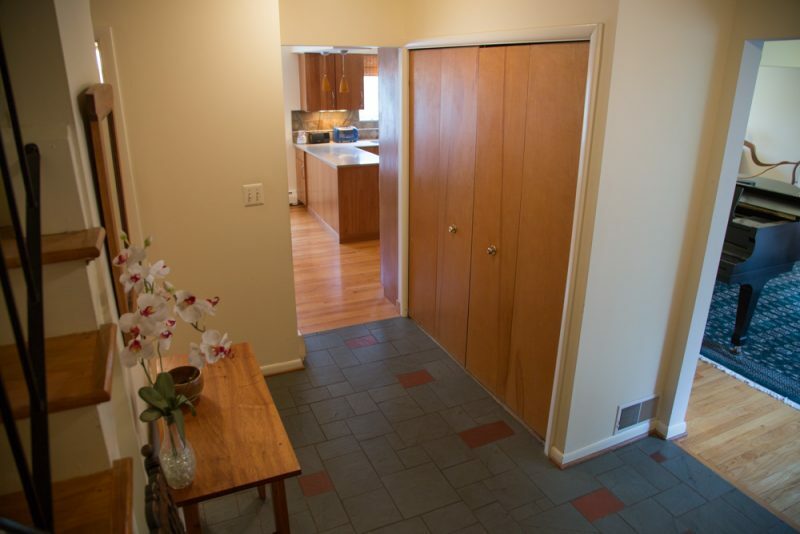 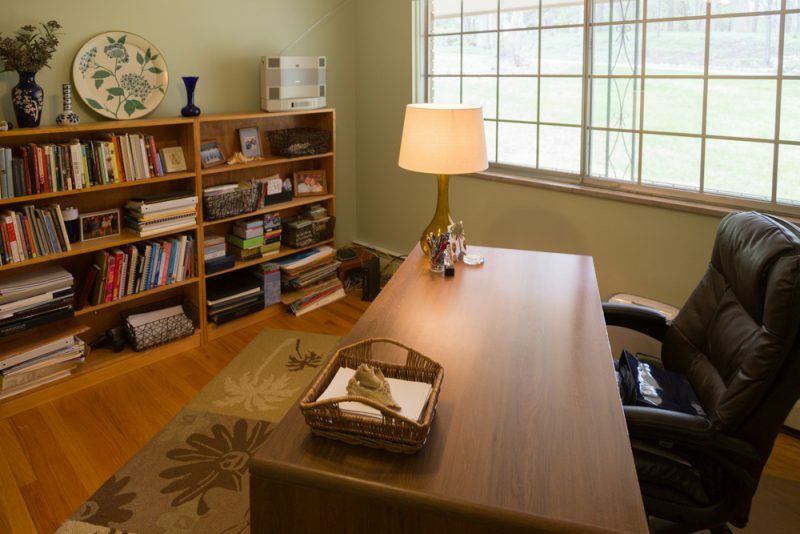 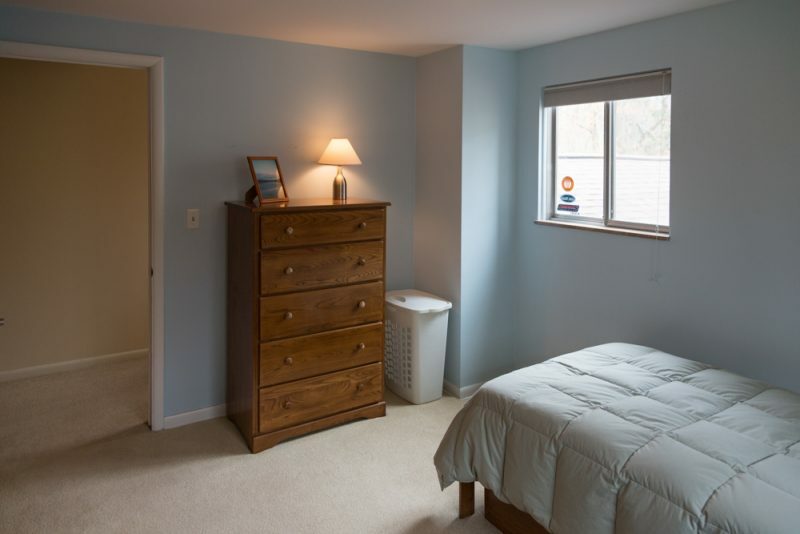 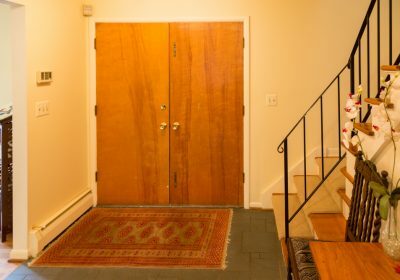 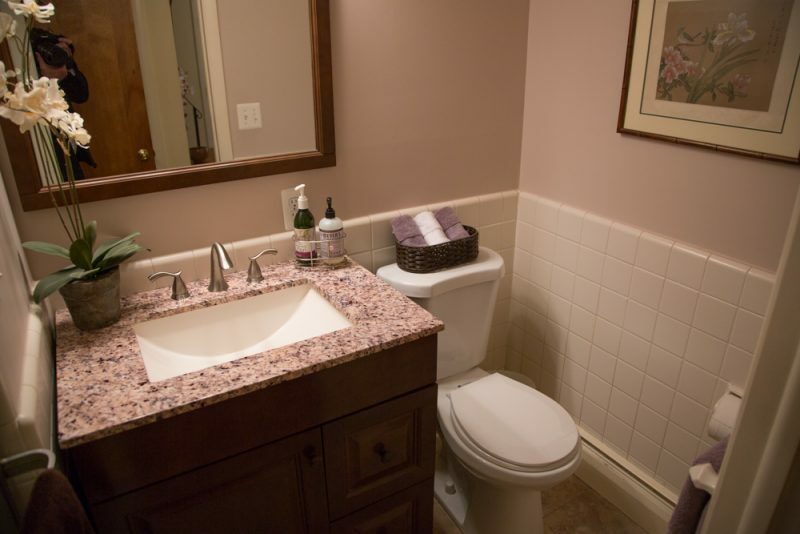 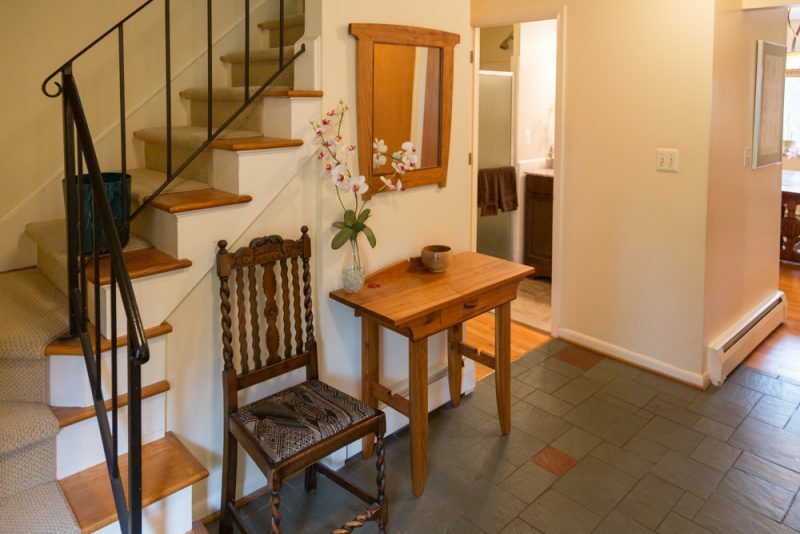 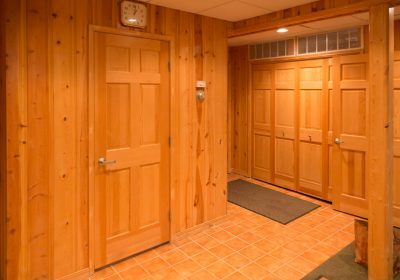 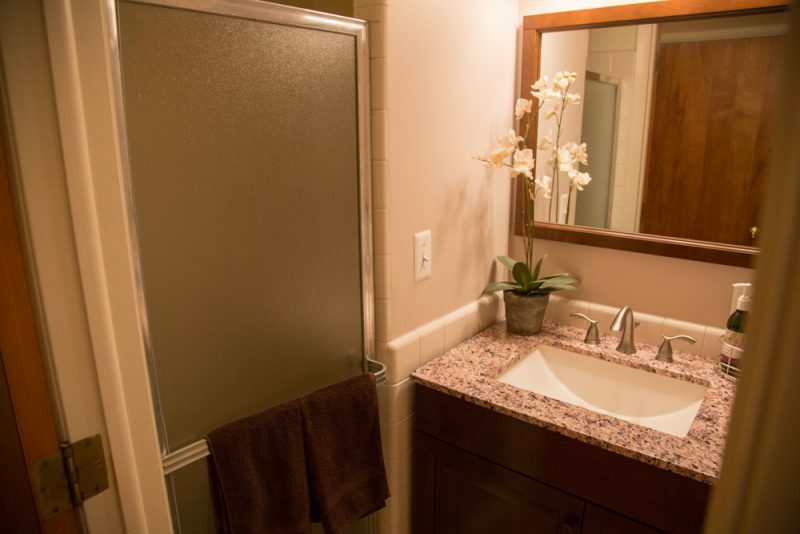 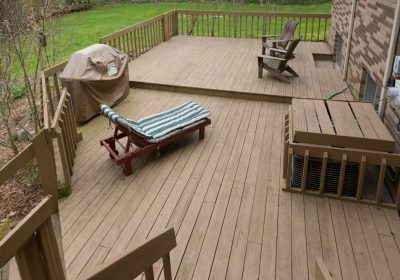 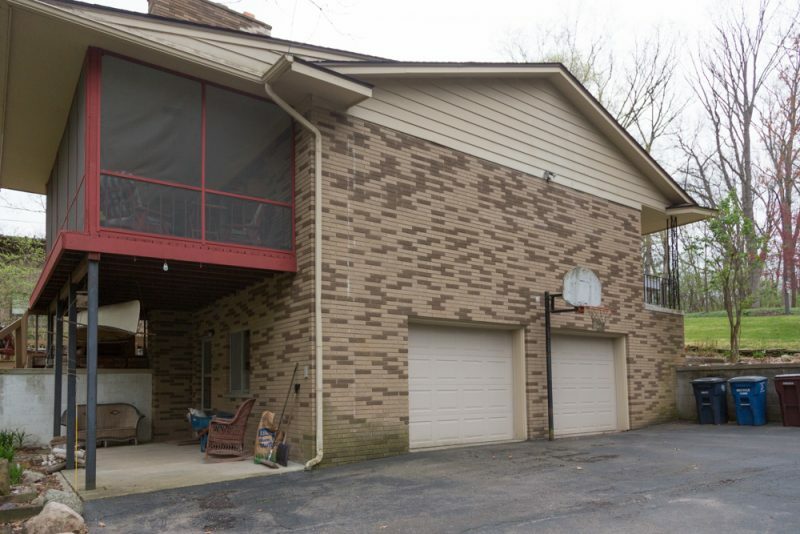 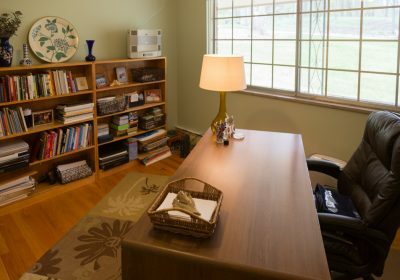 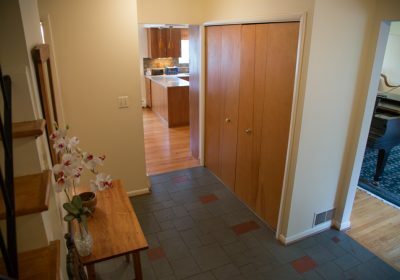 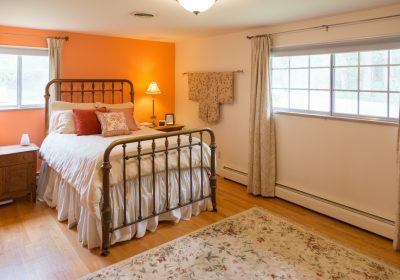 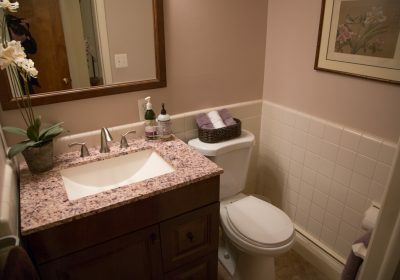 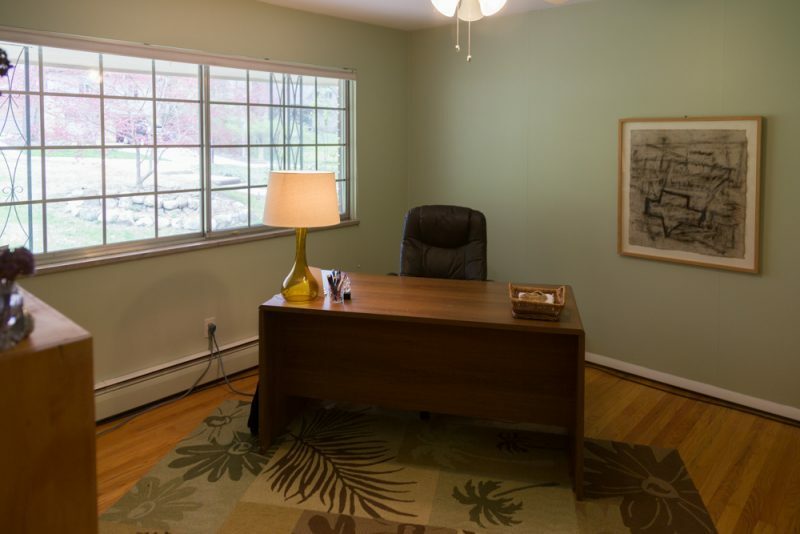 The first-floor Study Has Adjacent Full Bath and Laundry Room for Convenience, While fully finished Basement Includes Second Study And Knotty Pine Recreation room. 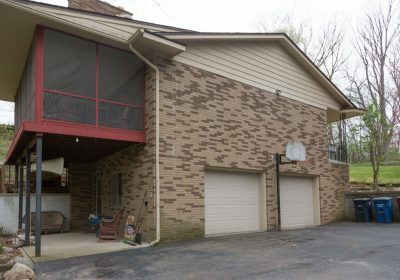 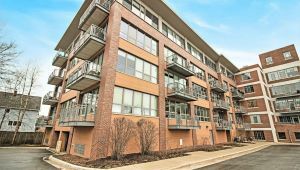 Spacious 2.5-car Garage with Storage Lofts. 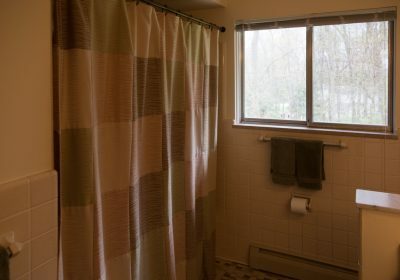 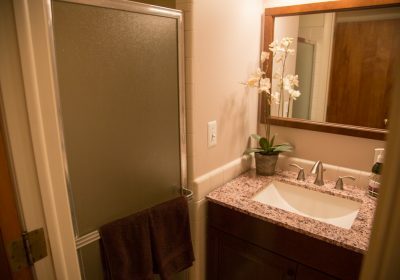 Great sound privacy throughout. 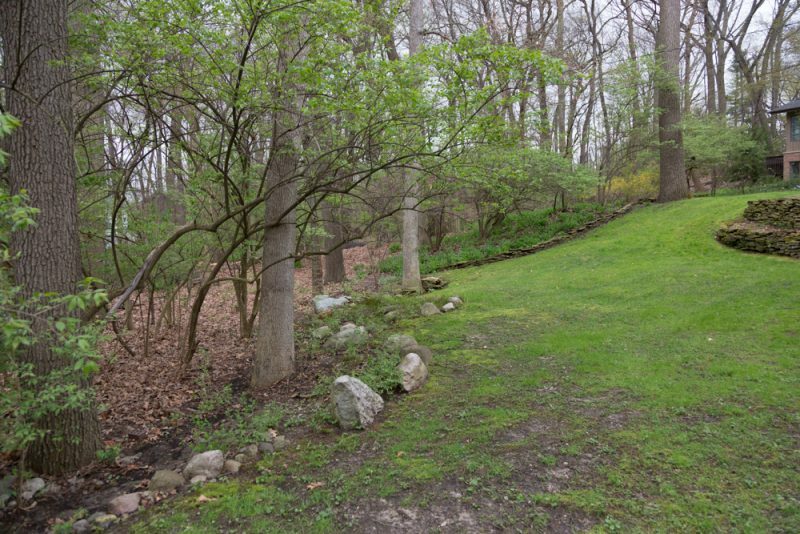 Adjacent To Woods on Spacious 0.65-acre Site! 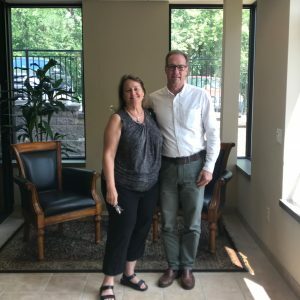 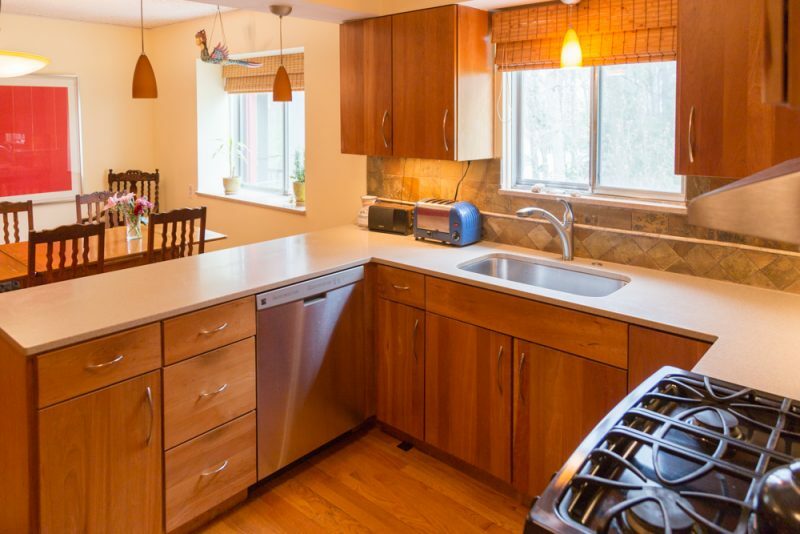 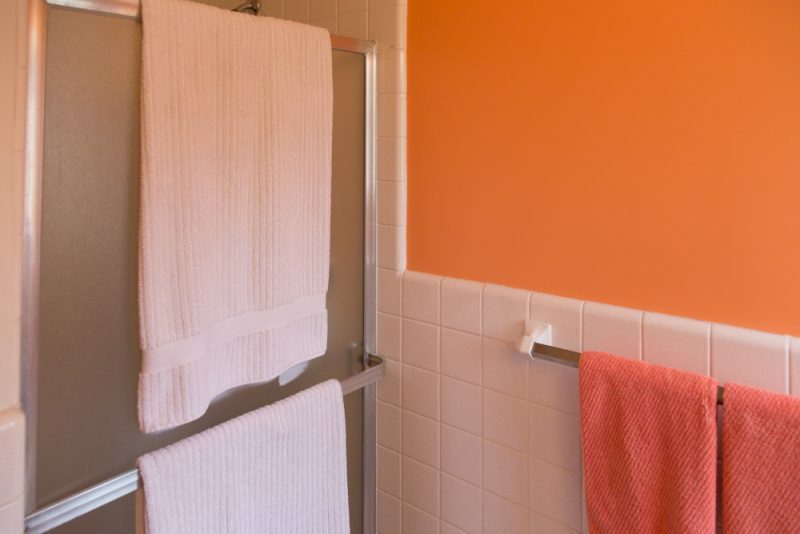 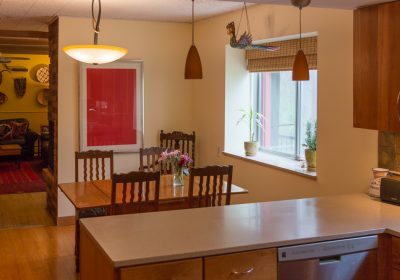 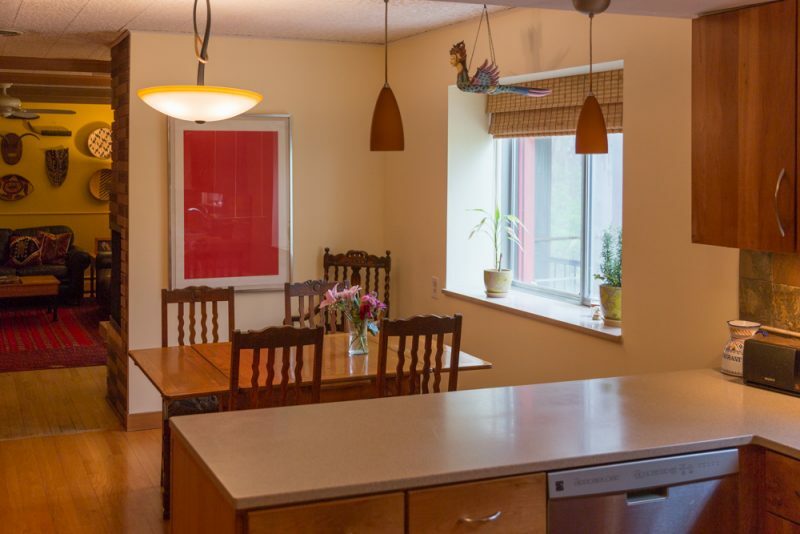 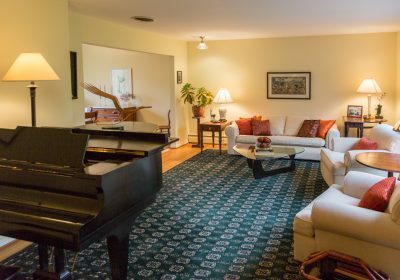 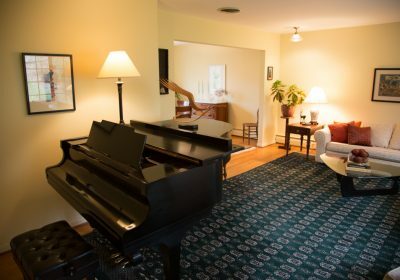 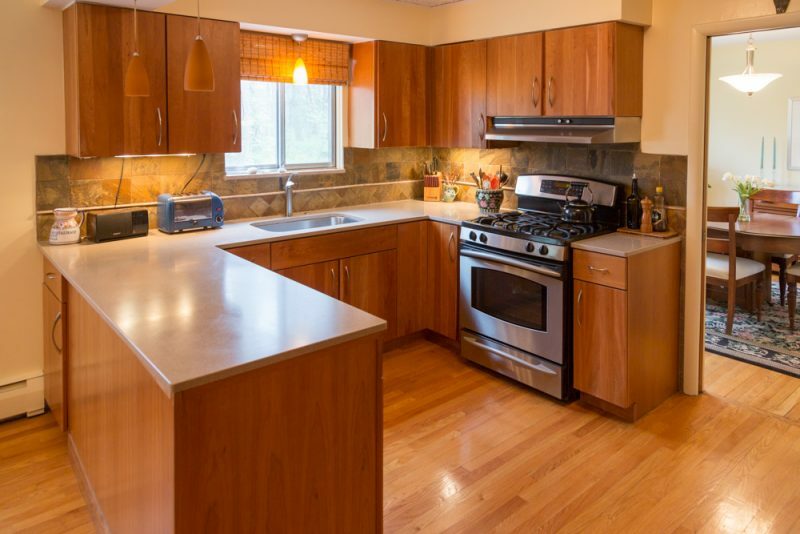 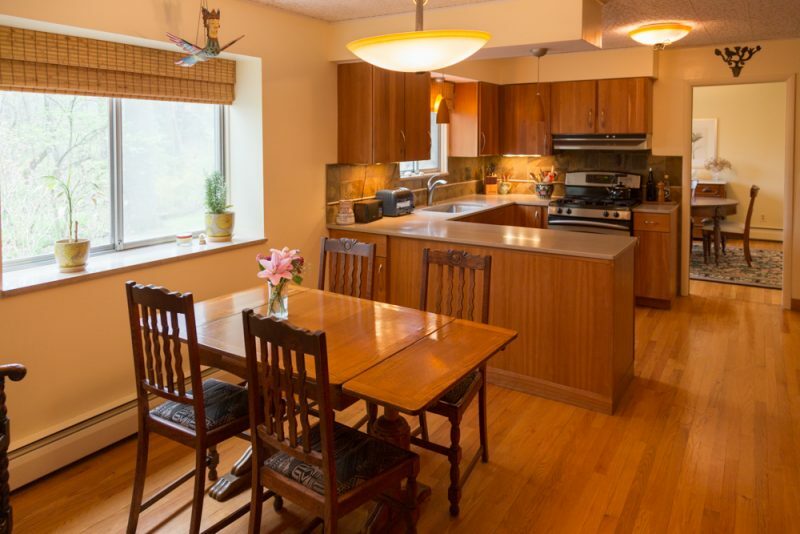 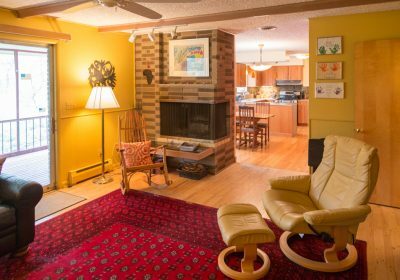 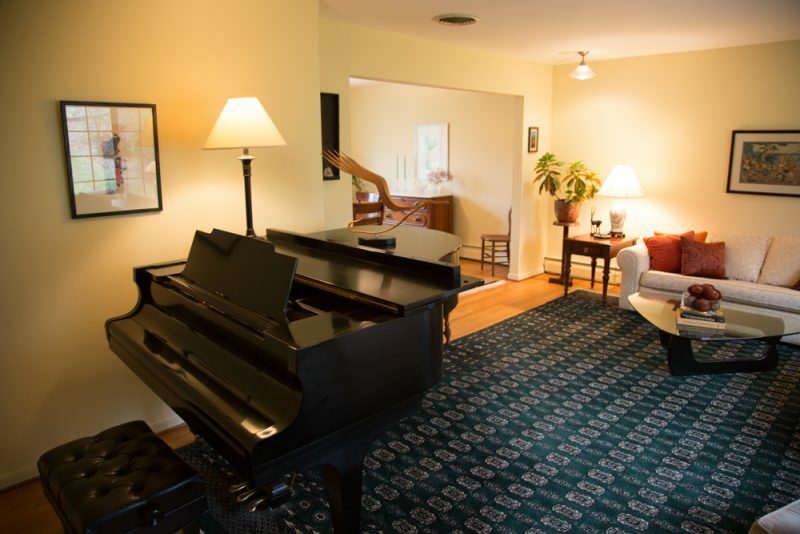 Enjoy living in the heart of Ann Arbor with convenient access to University of Michigan campus, UofM Medical Center, St. Joe’s Hospital, Washtenaw Community College and Eastern Michigan University. 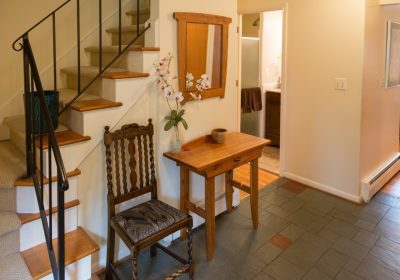 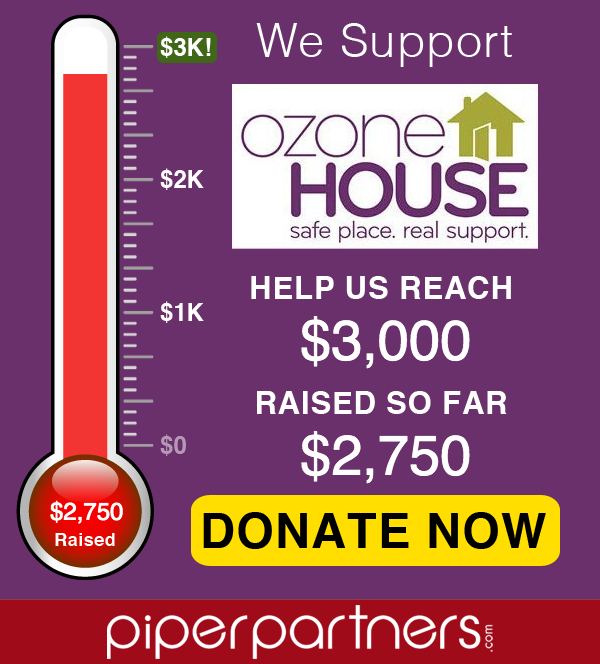 Walk to Whole Foods, Panera or Barnes and Nobles.